Awww, so pleased you enjoyed & Happy Friday! Absolutely unique and stunning art. It is special and it is everywhere in Portugal which makes it even more impressive! Bright and beautiful post Cindy!! 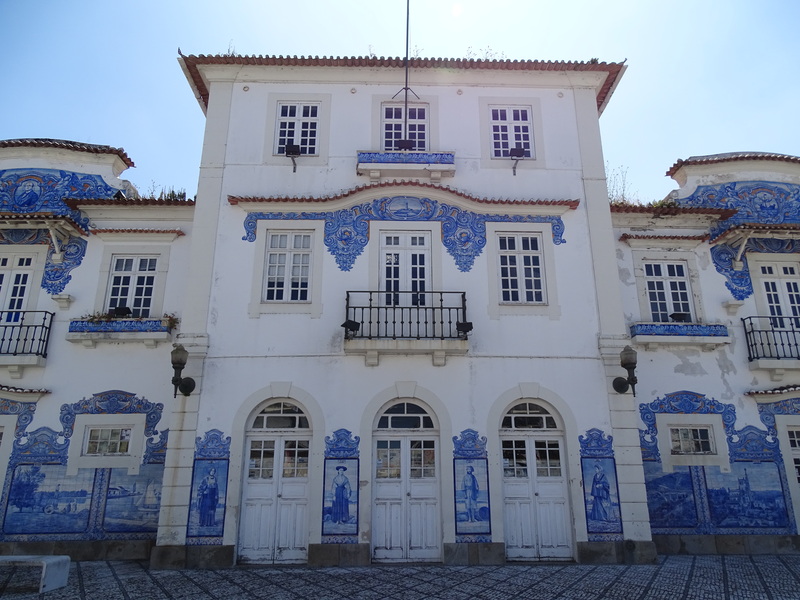 We lived in Spain for several years and the azulejos we saw there were more geometrical/plain than these decorative Portuguese tiles! So pretty even after all the years they’ve been up. thanks for thinking of sharing them! Happy weekeknd ahead Cindy– have plans?? 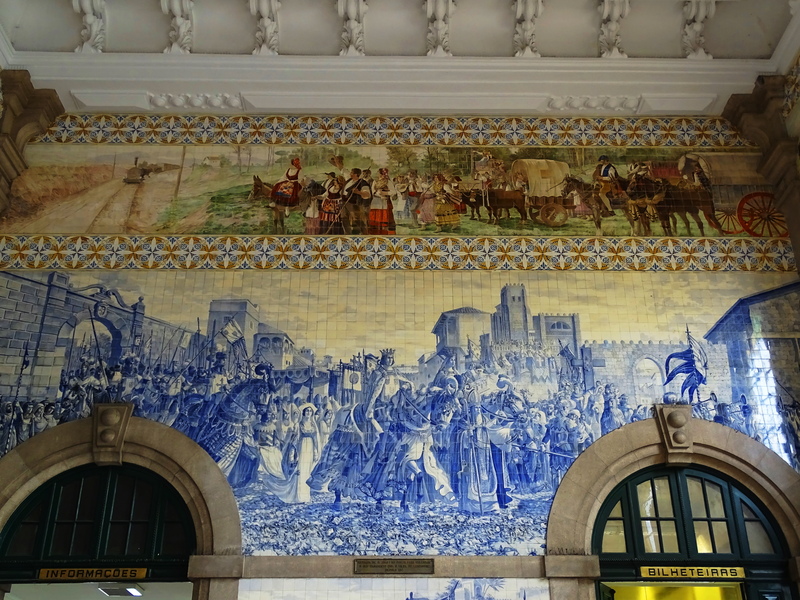 Spain and Portugal are quite distinctive aren’t they, and tile is only one of many ways. You are so lucky you had the experience of living in Spain. I know it enriched your life. Have a wonderful weekend! I am honored & humbled. Thank you! 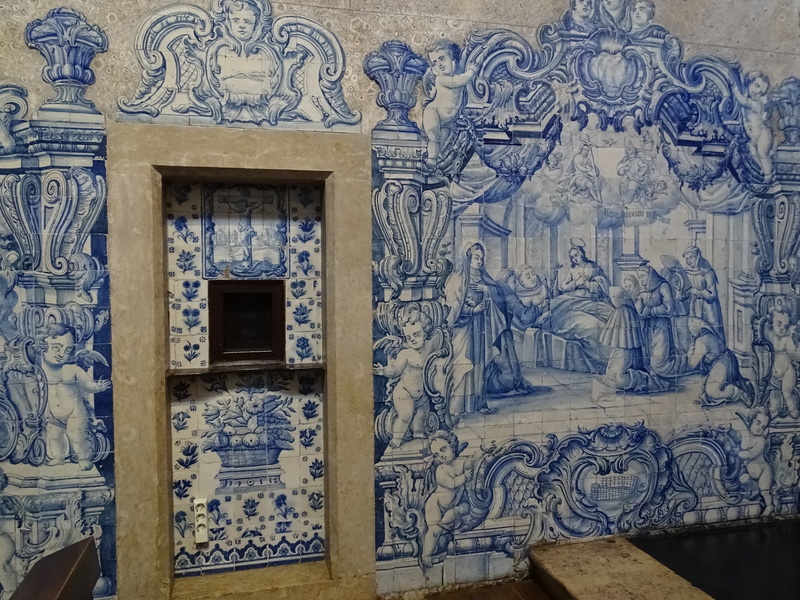 Gorgeous azulejos! I love that you added info as well to teach us as well as show us their beauty! Thank you Cindy! Thank you and happy you appreciate the artistry! I have cobalt blue accents in my kitchen, with usually white or pale yellow walls. I’ve always loved the combination. Beautiful pictures and I loved the history behind them as well. That is such a gorgeous combination, blue, yellow and white! Obsessed with this color scheme and detail! Yes! I am too. Glad to share them with you! So beautiful. I enjoyed them pretty much. I am so pleased that you did & thank you! 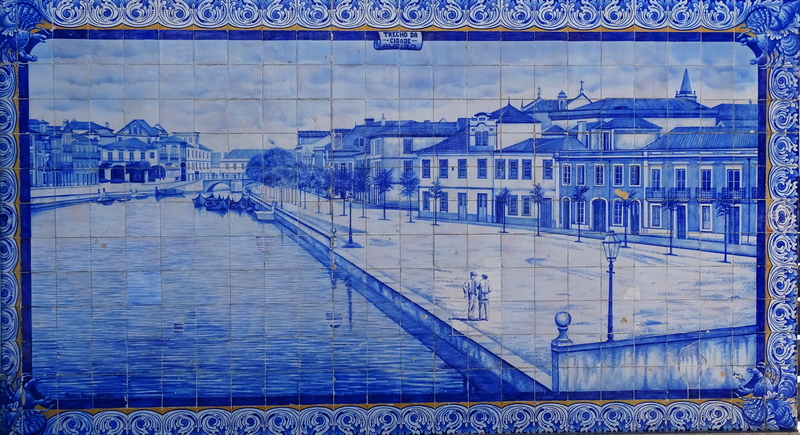 Azulejos, each a masterpiece! 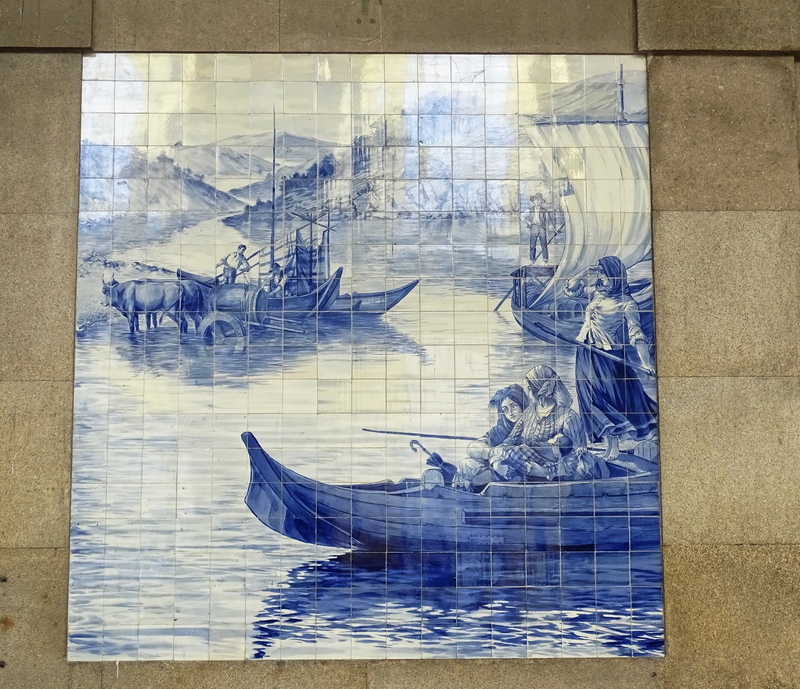 I’m glad the Portuguese did not follow the Arab tradition of not representing human figures in their art. Yes, it makes for quite beautiful pieces of art doesn’t it. 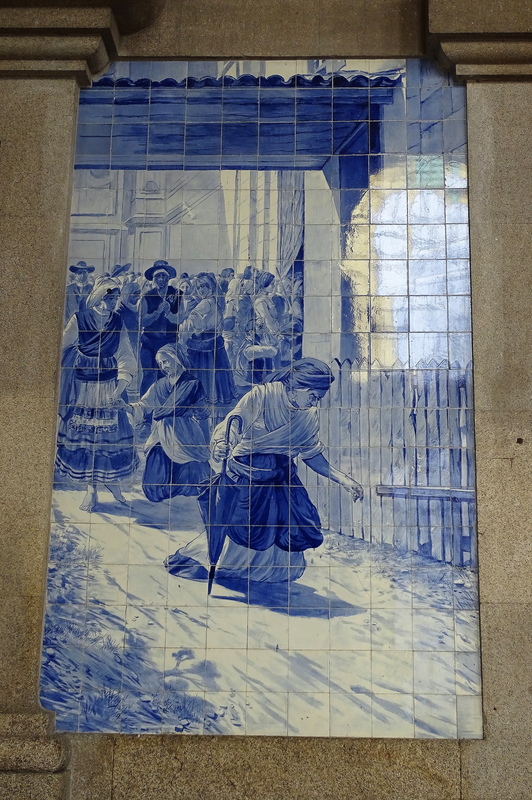 I had no idea that azulejos even existed before I saw this post. Thank for sharing these great images! amazing…such detail…lovely! Thanks for sharing, Cindy!